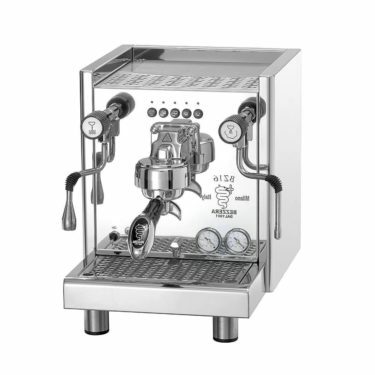 This semi commercial coffee machine is the best bang for your buck. The much acclaimed Bezzera Domus Galatea. 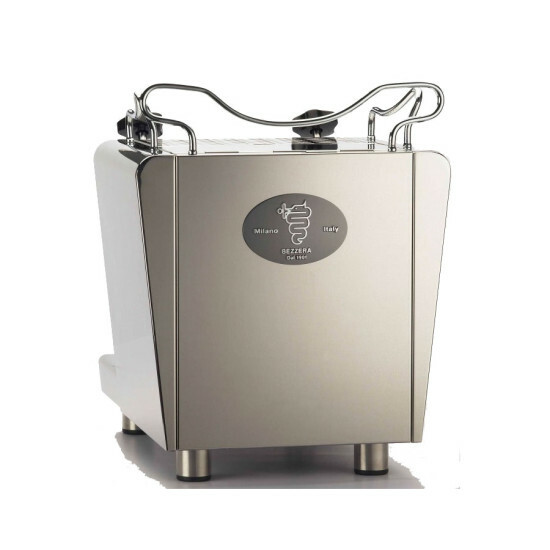 The Domus Galatea sporting clean lines and a classical styling but maintains all the Quality internals that has made this Brand the world leaders in professional home baristing machines. From the house of Bezzera the inventors of the commercial espresso coffee machine in 1901. 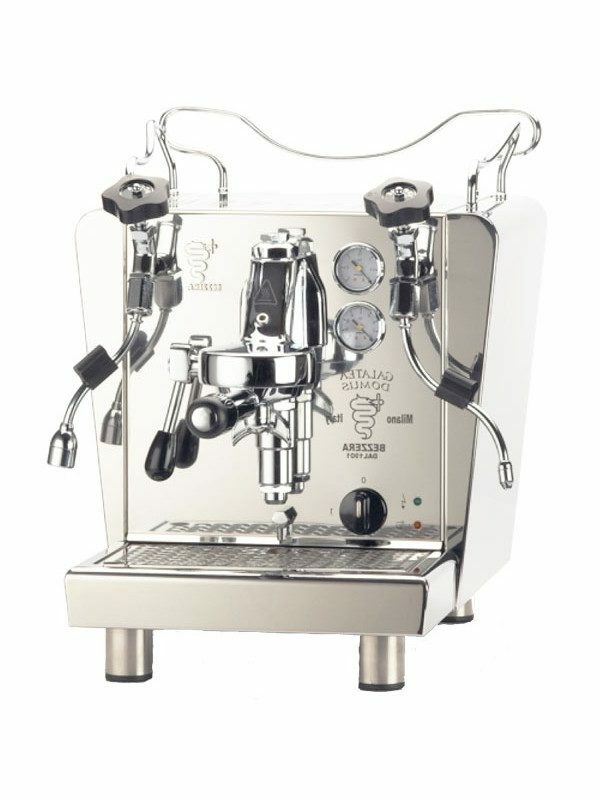 Featuring the E61 group head and it’s ability to pre-infuse, this beautifully crafted machine stunningly polished stainless steel machine oozes style and sophistication with it’s clean lines and attractive cup warming holder. 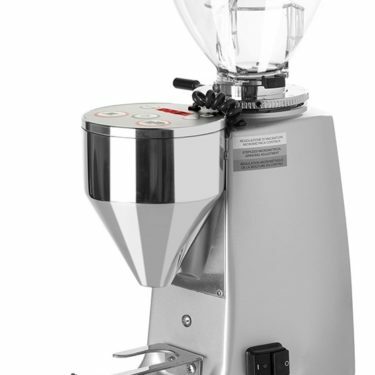 The New Domus has both Pump and Boiler gauges and utilises easy on/off levers to help you produce perfect coffees time after time. 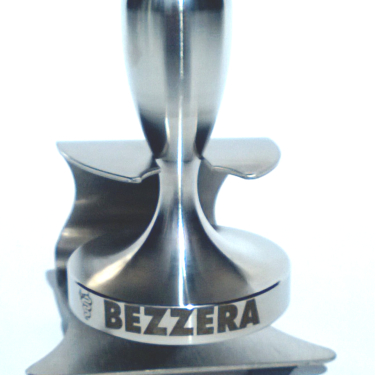 Bezzera’s craftsmanship is stamped all over this latest design for the Australian market. The Giulia comes with a 1 yr Australian warranty by Bezzera Australia. 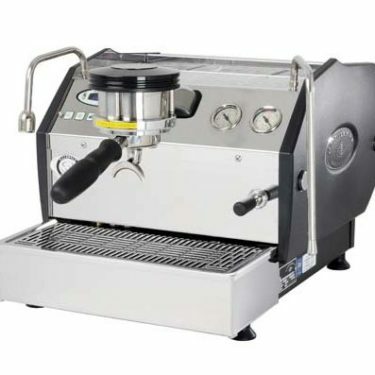 Unlike other similar machine from acclaimed international Bezzera vendors, our Giulia becomes one of the only true 240v Australian Compliance machines that is supported by the local insurance and electrical servicing industry for such low pricing.